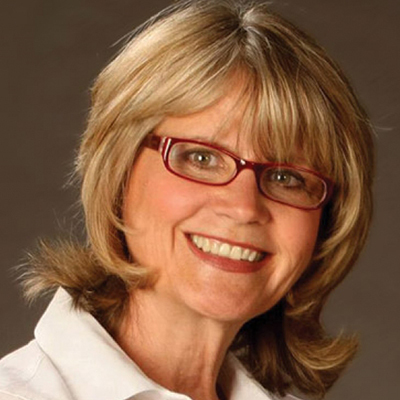 Pam Houston is an award-winning novelist, essayist, editor, and teacher. Her stories have been selected for the O. Henry Award, the Pushcart Prize, and the Best American Short Stories of the Century. Her two collections of linked short stories, Cowboys Are My Weakness and Waltzing the Cat, are both best-sellers and have each won multiple awards. She also has written two novels, two collections of autobiographical essays, and boasts work as an editor, assembling Women on Hunting: Essays, Fiction, and Poetry. She is a regular contributor to O, the Oprah Magazine, The New York Times, and many other periodicals. Her newest novel, Contents May Have Shifted, is a skillfully written non-linear novel about a woman traveling the world over, from Alaska to Tunisia, from Bhutan to Newfoundland, searching for authenticity and soaking up life. The Twin Cities’ own Lorna Landvik is a renowned writer, comedienne, and personality-around-town. Passionate about writing and theater from an early age, she made her debut as a novelist in 1996 with the critically acclaimed Patty Jane’s House of Curl followed by eight more novels, including best-sellers Angry Housewives Eating Bon Bons, Oh My Stars and The View from Mt. Joy. She also continues to work as an actor and playwright, having appeared in Dudley Riggs’ Brave New Workshop, and in a one-woman, all-improvised show, Party in the Rec Room. For nearly 40 years, Brenda Langton has been one of the most recognizable guiding lights of Twin Cities organic dining, from the earliest days at the Commonplace Cooperative Restaurant to her award-winning establishments Cafe Kardamena and the beloved Cafe Brenda. 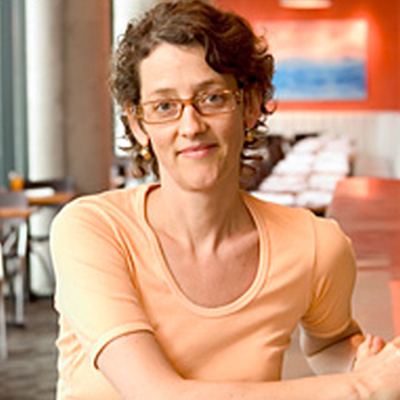 Always ahead of the curve when it comes to serving local, organic, and vegetarian cuisine, she’s been a repeat judge for the James Beard Foundation’s annual cookbook awards and is an advisor on product development to the food industry and large Minnesota-based retailers. Her newest cookbook, The Spoonriver Cookbook, is a tribute to her acclaimed Spoonriver restaurant and the Mill City Farmers Market, and a presentation of the vision and philosophy behind her delicious creations. 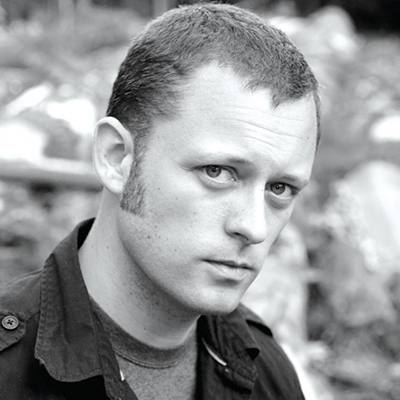 Benjamin Percy is a fiction author and essayist whose work appears in a variety of contexts including anthology collections, graphic novels, and radio readings. His many honors include a National Endowment for the Arts grant, a Whiting Award, the Plimpton Prize, a Pushcart Prize, and inclusion in Best American Short Stories. His highly praised novel, The Wilding (published by Graywolf Press), won the 2011 Society of Midlands Authors Award for Fiction. His collection of stories, Refresh, Refresh was also published as a graphic novel, and his fiction and nonfiction have been read on National Public Radio, performed at Symphony Space, and published by Esquire, where he is a regular contributor. His newest book is the psychological thriller Red Moon, to be published in May 2013. Author of five novels, including Egyptologist and The Song is You, Arthur Phillips was born in Minneapolis and educated at Harvard. He has been a child actor, a jazz musician, a speechwriter, a dismally failed entrepreneur, and a five-time Jeopardy champion. His first novel, Prague, was named a New York Times Notable Book, and received The Los Angeles Times Art Seidenbaum Award for best first novel. As part of the Valley Reads program, Phillips will speak about his most recent novel, The Tragedy of Arthur, a novel about the discovery of what is reputed to be a lost Shakespeare play. 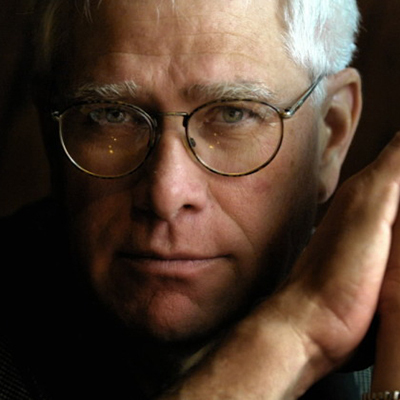 John Sandford is a Pulitzer Prize-winning journalist and fiction writer, and author of the bestselling Virgil Flowers and Prey series. A prolific writer of both fiction and journalism, he received his first training as a reporter while working for an army paper in Korea and excelled in journalism, eventually coming to write for The St. Paul Pioneer Press. In 1980, he was a finalist for a Pulitzer Prize, and he won the Pulitzer in 1986 for a series of stories about a Midwestern farm crisis. Winner of many other distinguished awards since, his serial thrillers continue to be top sellers. 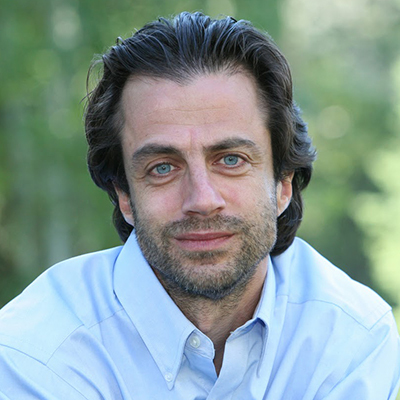 Sanford discussed his latest book in the Prey series, Silken Prey. 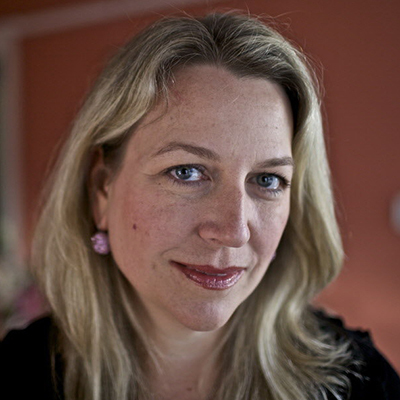 Raised in Minnesota, Cheryl Strayed is the author of the New York Times #1 bestseller, Wild, her memoir about a solo-trip along the Pacific Coast Trail. Chosen by Oprah Winfrey as her first selection for Oprah’s Book Club 2.0, the book has been optioned for film by Reese Witherspoon and has been published in more than 30 countries around the world. 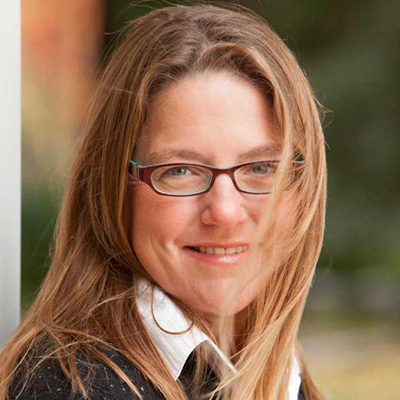 Her works also include the New York Times bestseller Tiny Beautiful Things, and the novel Torch. Her writing has appeared in the New York Times Magazine, The Washington Post Magazine, Vogue as well as The Best New American Voice. Strayed has also written the “Dear Sugar” column on TheRumpus.net since March 2010.